At this time of year many men dream of performing bunting drills and soft toss with the big leaguers, hitting the cutoff man with their hometown heroes. High fives all around …. 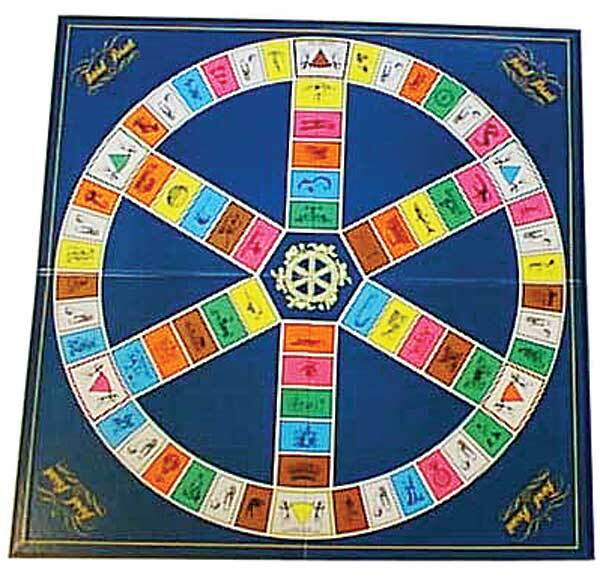 My dream Trivial Pursuit pairing with Esteban Yan isn’t likely to happen. However, Yan – the player I best remember as a hard-throwing “guy with potential” in the mold of Armando Benitez – might well wind up on a mound near you, O’s fans. The 32-year-old’s effort to get back to the bigs after a year in Japan is one of the more intriguing, non-Mitchell Report storylines out of the Birds’ camp this spring. Among those offering comment are the following: The Washington Post, The (Annapolis) Capital, The Sun, and SI.com. Also check out Camden Chat and Birds in the Belfry. If Yan does make the club here’s hoping he doesn’t ruin that perfect batting average (2-for-2 with the home run in Tampa and a single for the Cardinals in 2003) during Interleague Play. Erik Bedard isn’t the only former Bird in Seattle’s camp this spring. Arthur Rhodes, who turns 39 in October, is a non-roster invitee after missing the 2007 season following Tommy John surgery. USA Today gives the full run-down. More info appears in articles by The Seattle Post-Intelligencer, HeraldNet, and TDN.com. Meanwhile, Alan Mills, who appeared with the Erie SeaWolves in a game last summer against the Bowie Baysox during his comeback attempt, has called it quits. He will serve as pitching coach this season for the Oneonta Tigers of the New York-Penn League.